Portrait Of A Trendy Urban Chinese Man. Urban Man In Street. Stock Photo, Picture And Royalty Free Image. Image 43406389. 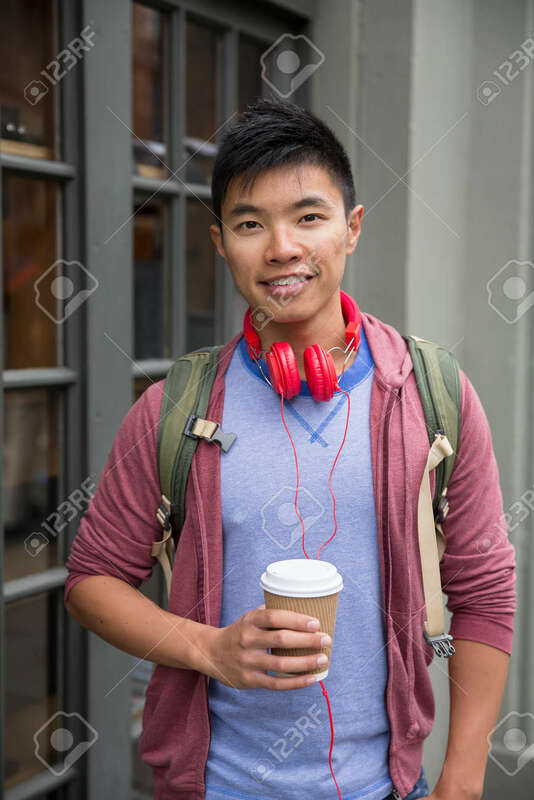 Stock Photo - Portrait of a trendy urban Chinese man. Urban man in street. Portrait of a trendy urban Chinese man. Urban man in street.